Another year means another wave of cars and light trucks that bid farewell to U.S. showrooms. Does Toyota have second thoughts about dropping the FJ Cruiser now that U.S. gasoline prices have dropped and anything that looks like an SUV or crossover is hot again? 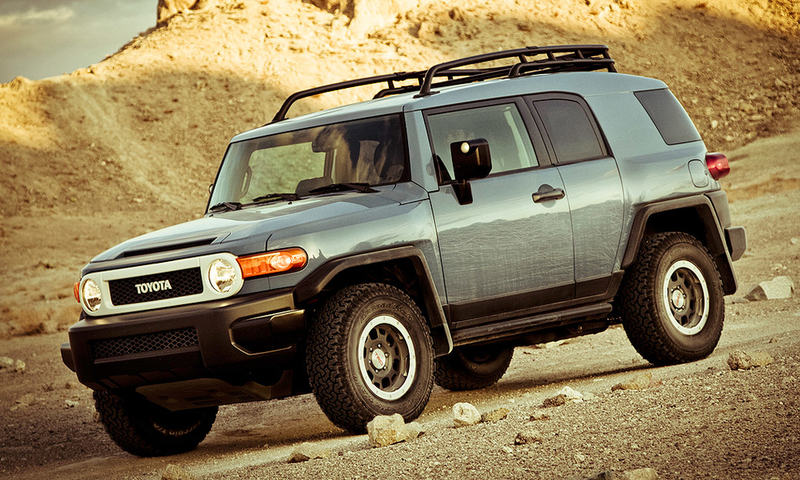 The FJ Cruiser went on sale in 2006 and was marketed at the same crowd that adored Hummer and Jeep. U.S. sales peaked at 56,225 in 2006. The market for small, funky boxes on wheels -- aimed at young drivers, for the most part -- has always been fickle. Scion started the latest wave but Kia seems to be running away with the segment crown year after year with the Soul. 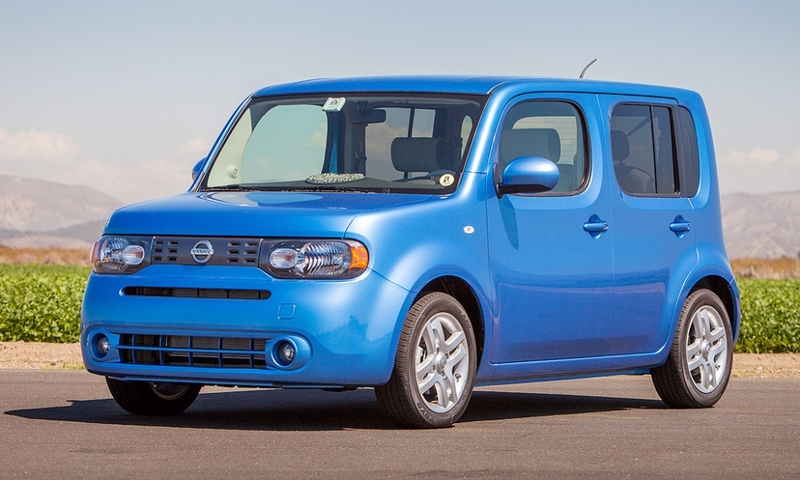 For its part, the Nissan Cube, launched here in 2009, never really captured much imagination, in part because of the Versa. U.S. deliveries of the Cube peaked at 22,968 in 2010. 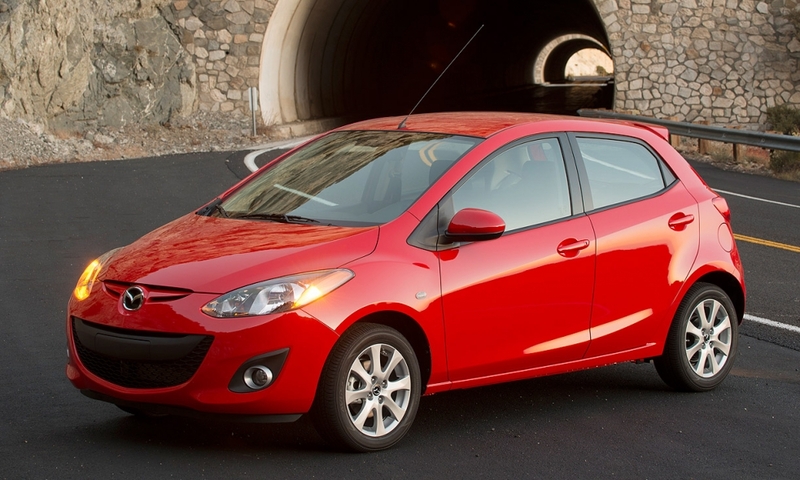 The Mazda2 is going on hiatus after the 2014 model year to prepare for a redesigned 2016 model to be built in Mexico. The outgoing Mazda2 -- which shared a platform with the Ford Fiesta -- is one of the last remaining vehicles from Mazda's partnership with the U.S. automaker. Expect the next Mazda2 -- based on the recently released Mazda Demio sold in Japan -- to arrive some time next year. It will resemble the Hazumi Concept that Mazda showcased at this year's Geneva motor show. The mid-sized Avenger sedan had been expected to end late this year or in the first quarter of 2014 at Chrysler's Sterling Heights assembly plant. 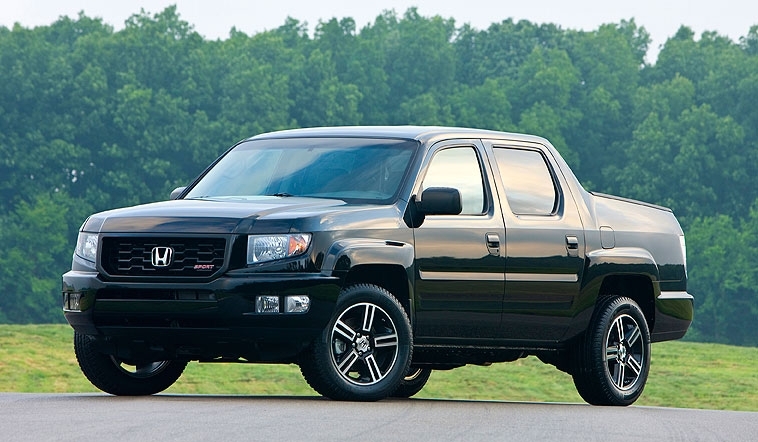 The Honda Ridgeline arrived in 2005. Its best year was 2006, with 50,193 U.S. sales. This year, Honda will sell about one-fifth as many. 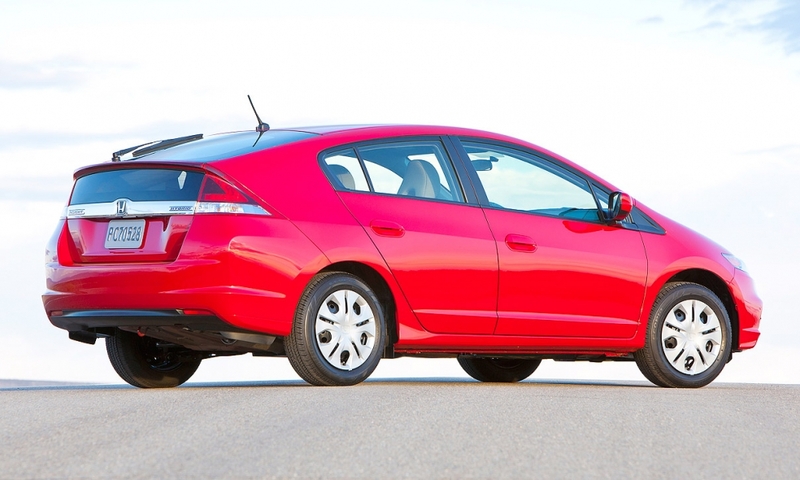 Honda ended production of the second-generation Insight, the industry's first gasoline-electric hybrid when it went on sale in December 1999, to focus on hybrid versions of core models such as the Accord. It has sold over 85,000 copies in the U.S. -- well short of the rival Toyota Prius' volume. 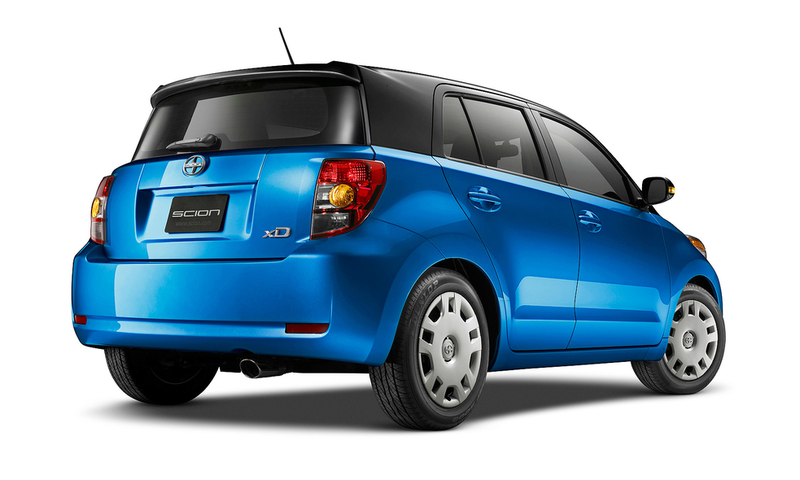 The Scion xD, another casualty of the small-car wars, where profits are slim and buyers have numerous choices, went on sale in 2007. U.S. deliveries quickly peaked at 27,665 in 2008. 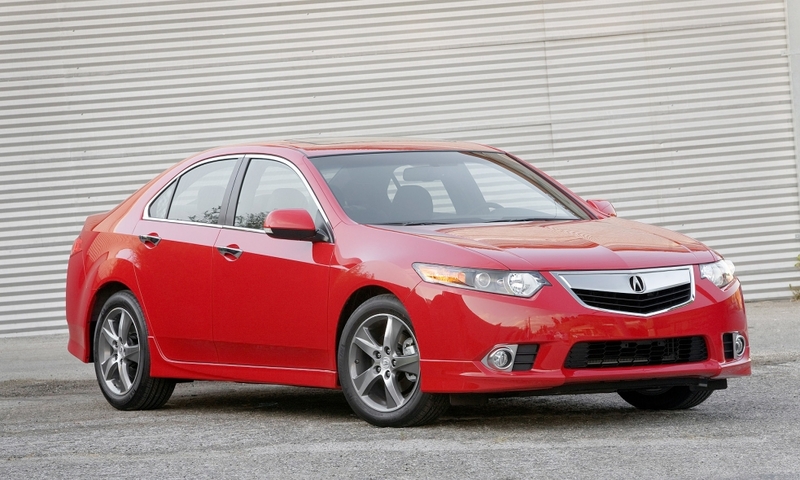 The TSX, a variant of the Honda Accord sold in Europe, is one of three models Acura is dropping for 2015. The others are the TSX wagon and the TL sedan. In their place, Acura has introduced the TLX sport sedan for 2015. 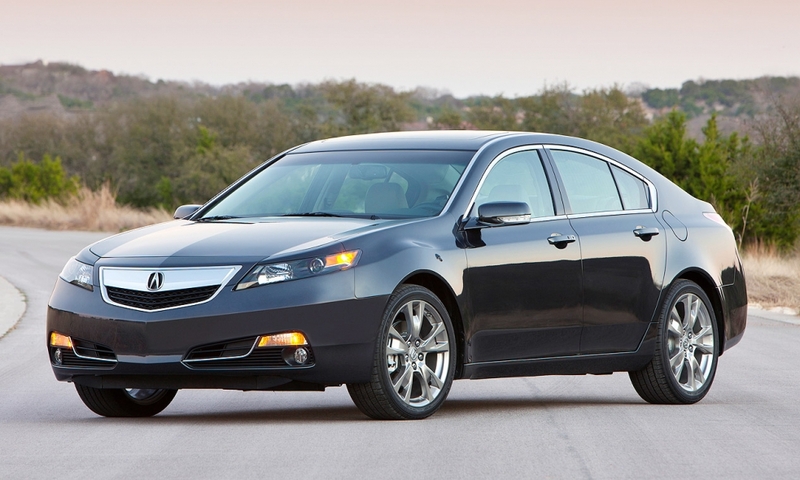 The Accord-based Acura TL was retired after the 2014 model year in favor of the all-new TLX sport sedan with all-wheel drive. 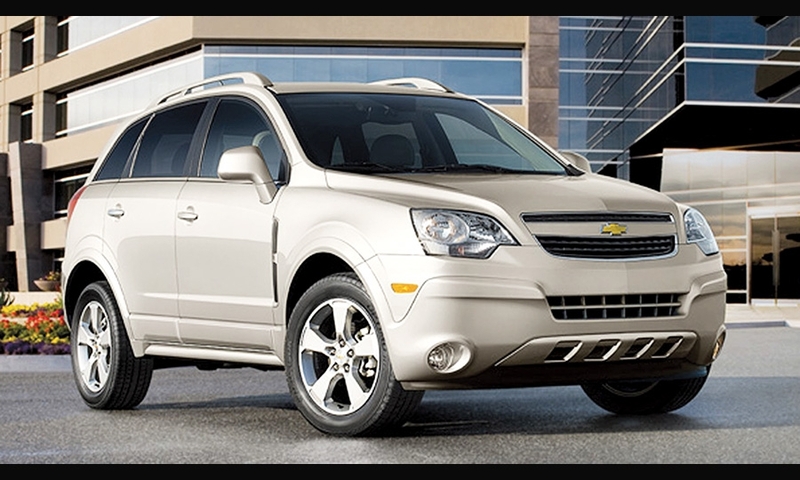 General Motors brought the Chevrolet Captiva Sport to the United States for fleets in late 2011. Nissan's Murano CrossCabriolet -- one of the quirkiest models since the Pontiac Aztek and Isuzu VehiCross -- never saw enough sunlight to justify a second life. 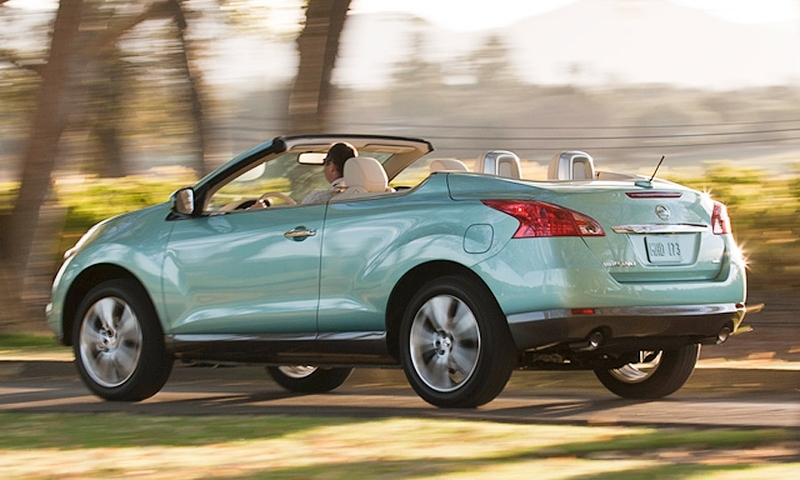 So with the advent of a redesigned Murano crossover, Nissan has pulled the plug on the convertible variant. A look at some models that were discontinued in 2014.